If I were to share my skincare routine with you from when I was in middle school, you'd probably gasp. 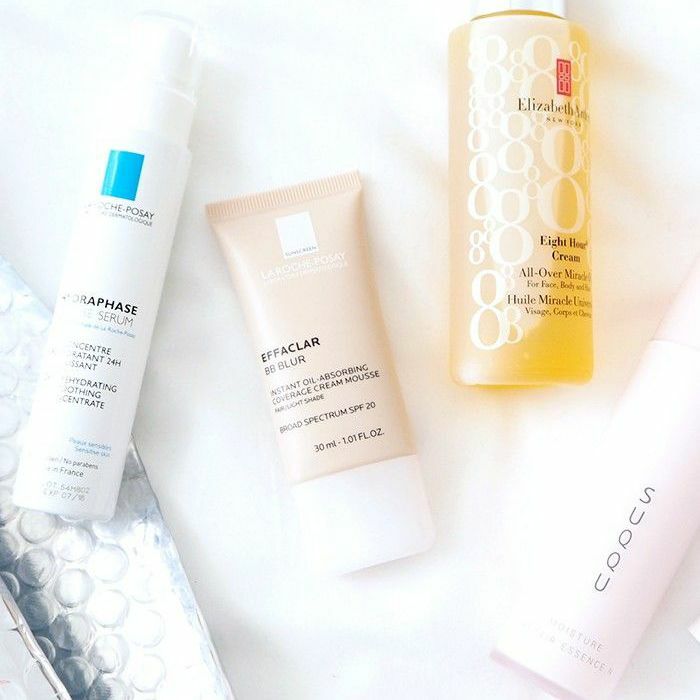 I'm certain I used products that were far too harsh for my sensitive, acne-prone skin; I chased stinging cleansers with alcohol wipes and rarely used any moisturizer. It's a rookie regimen I attribute to my current acne scars and a lot of bad yearbook photos. In my older, wiser years, I'm happy to say that I've gotten into a much better groove. 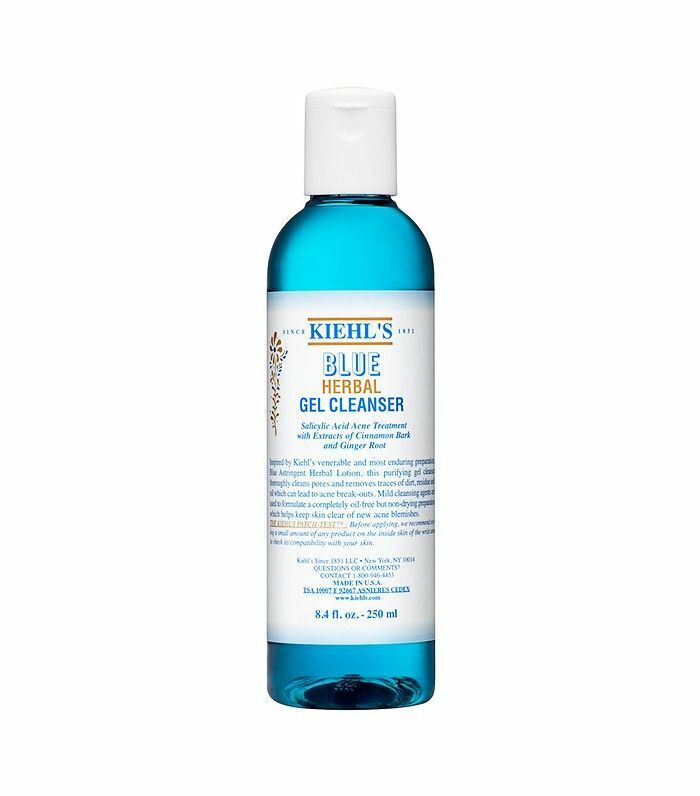 I cleanse nightly (save for those late weekends when I hit the pillow hard after a long night) and follow up with gentle witch hazel toner, argan oil, and moisturizer. I also try to exfoliate at least once a week, as well as use a charcoal mask for those times when my skin could use some serious TLC. But while I deeply care for my skin and try to follow best practices, I've always been curious what third parties would say I need. Instead of heading to the dermatologist, I decided to be a bit more practical and visited the skin counters at the nearby department store. Seriously, it's a total goldmine of (completely free) knowledgeable advice from seasoned salespeople and estheticians that are eager to help you in any way they can. Find out what each counter prescribed me below! 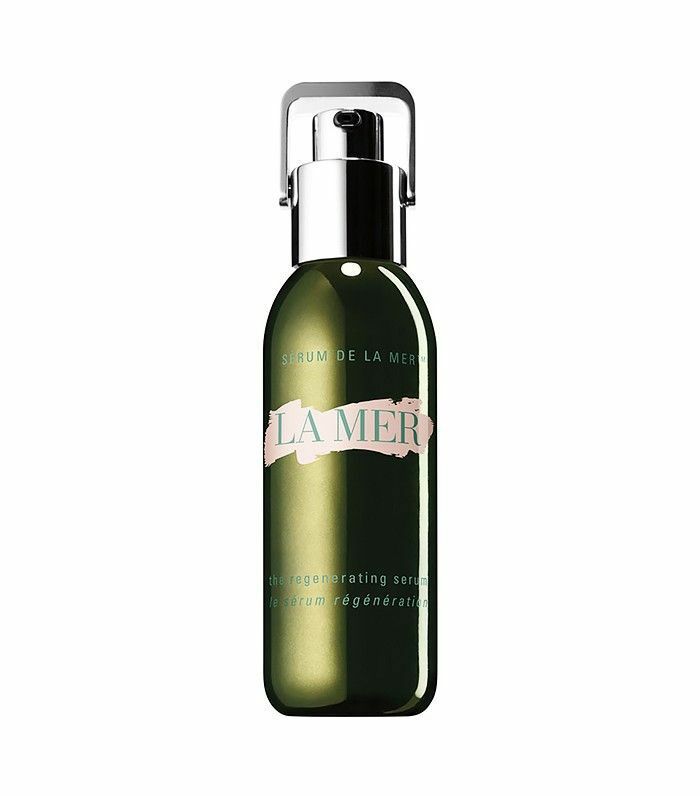 My consultation with La Mer was probably my favorite of all my counter experiences, not to say that the other counters weren't also super helpful: This particular woman sat with me for a good 15 minutes, breaking down skincare in general, as well as discussing my own personal regimen. What I learned from her is that cleansing and toning are the "mouthwash and toothpaste" of a skincare routine (think of the toner as the "rinse" after cleansing). She also noted right away that I had pink undertones and asked me if I'm rough when I wash my face. At first, I thought it must just be my new rosy cream blush she was seeing, but after thinking about it, I had to admit that I do rub a bit too hard. She nodded in such a way that said, "aha," and offered up this genius tip: Fill an ice cube tray with highly concentrated chamomile tea and apply the ice to your face in the morning with a tissue wrapped around the ice cube. Brilliant! 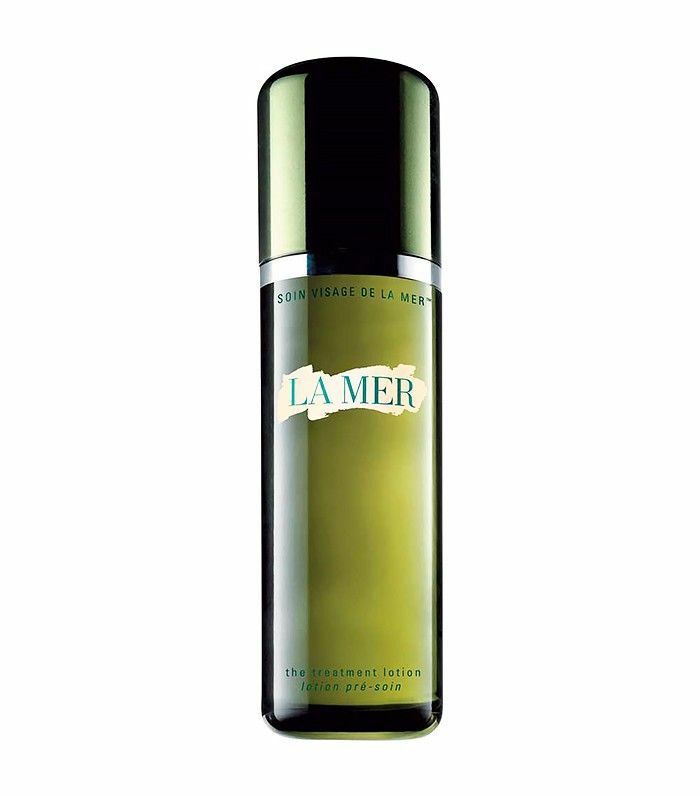 After showing me the entire La Mer line (I want everything! ), she asked me what type of skin I have. 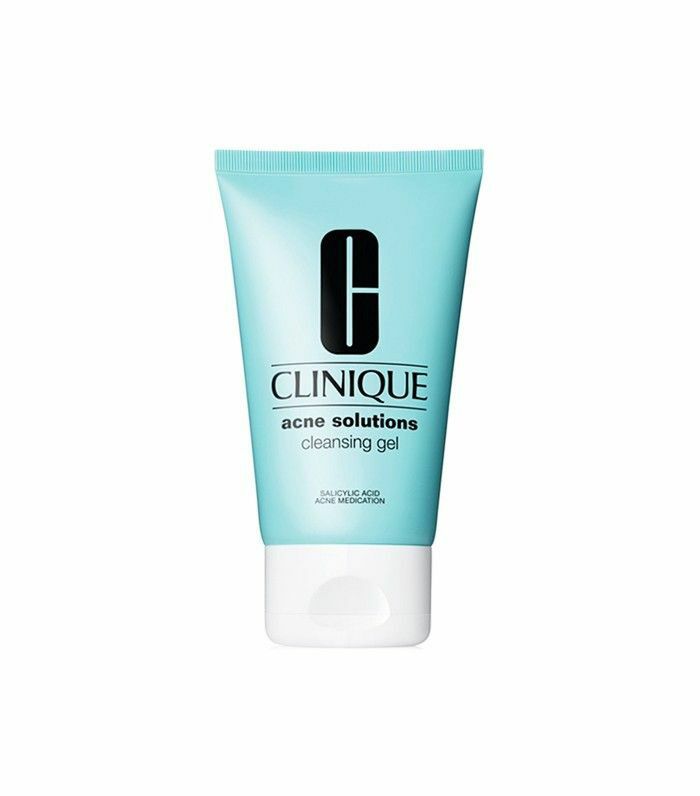 "Combination skin that's acne prone and super sensitive," I replied. 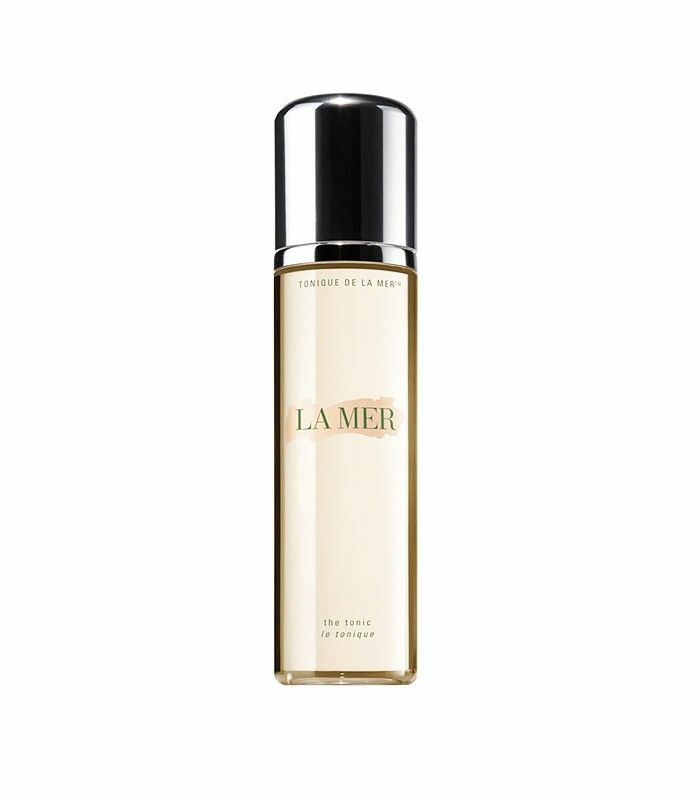 She then took out a paper with each La Mer product and underlined everything I should be using, as well as the order in which I should use them. 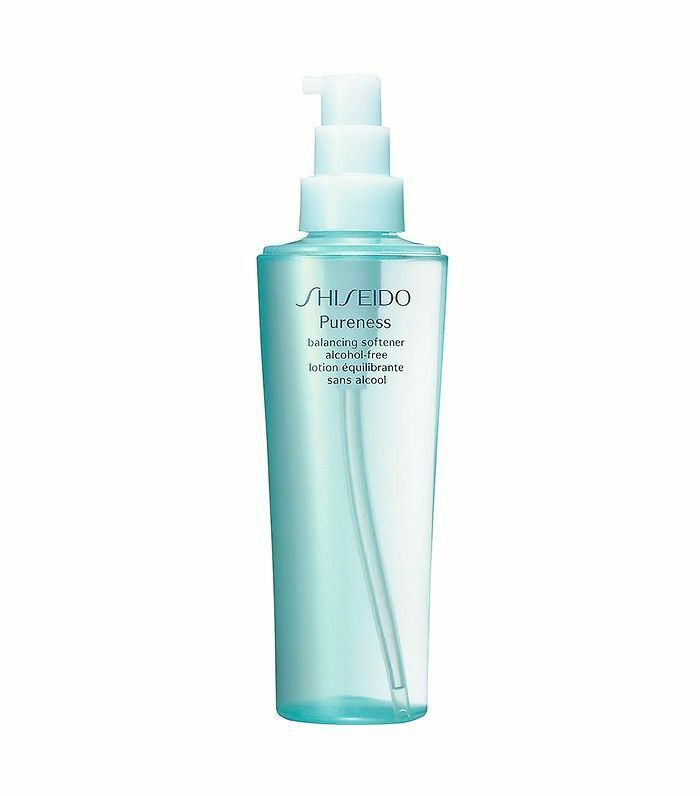 First, she recommended the Cleansing Gel ($85) and told me I could follow up with the Soothe & Hydrate toner ($85) but that it's not necessary to do every time (just like most of us don't mouthwash every day). 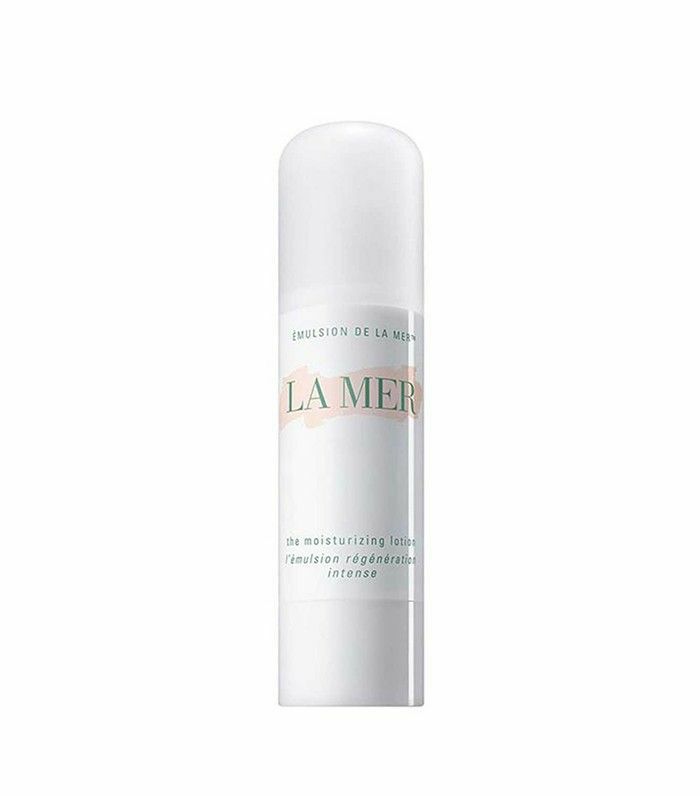 She then suggested I use the La Mer Treatment Lotion $135, a product she starred so many times that she left an indentation in the paper—suffice to say I'll be putting this product on my wish list. 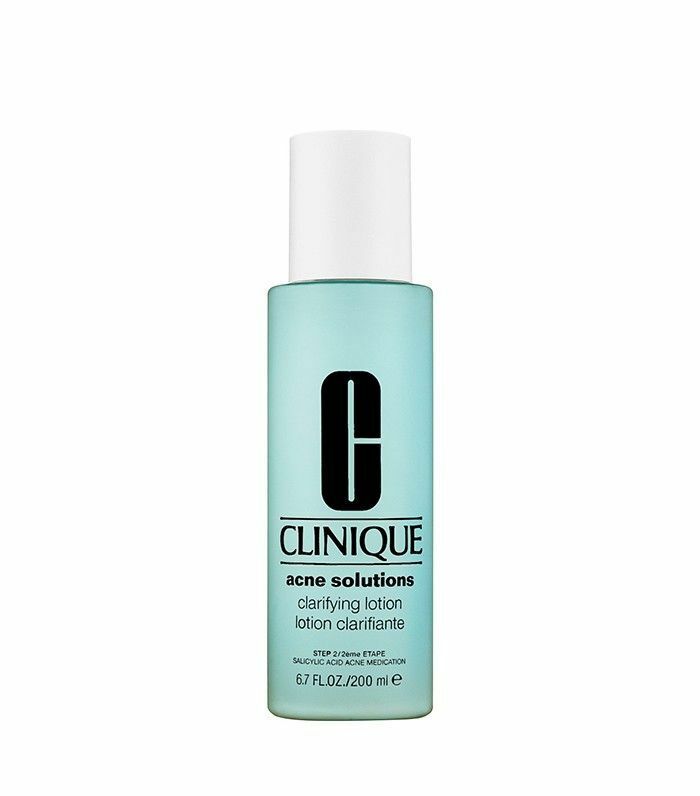 Next up, she recommended I use the Regenerating Serum (for lines and wrinkles) ($320) as she gestured to my forehead area, something that was quite jarring to hear, but this woman's skin was a total dream, so I'll listen to her anti-aging advice. 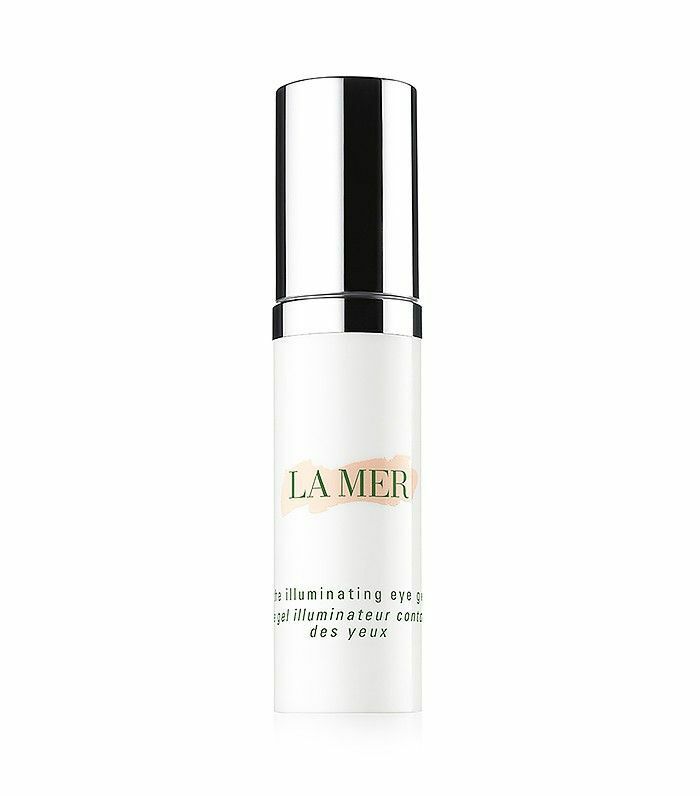 Finally, she told me to use the Illuminating Eye Gel ($145) followed by The Moisturizing Lotion ($260). I didn't think this six-step regimen was too involved, just a bit pricey for my taste. This was probably the fastest of the consultations. The woman asked me right away what type of skin I have, and without missing a beat, she told me my combination, sensitive, acne-prone skin needs their Pureness line, which combats excess oil and low moisture levels—two remedies I desperately need. 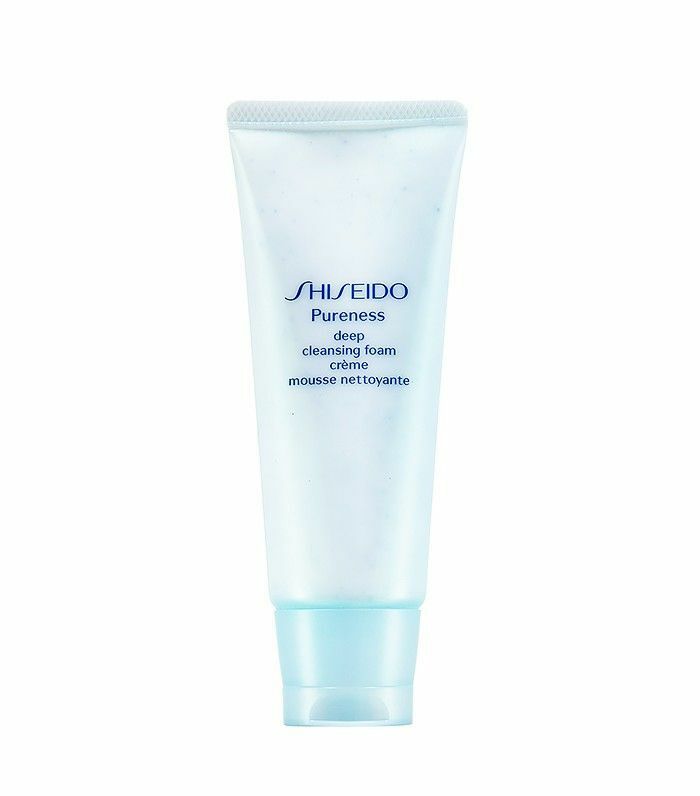 She recommended I use the Deep Cleansing Foam Creme ($23) followed up by their Balancing Softener, $25 (which she explains literally softens the skin to help the moisturizer (the Moisturizing Gel-Cream, $34) penetrate deeper. She then provided me with a helpful pamphlet outlining each product I needed. It also contained info on the company's other lines for virtually every other skin type. "What foundation do you wear?" the woman at the Clinique counter asked upon first meeting me. After revealing the name of my drugstore foundation that I usually get complimented on, she gave my face a once-over and looked disappointed; she even made a "yikes" face. Oh boy. I thought that this might be because she just wanted to sell me her foundation, but she seemed to have a genuine concern for my skin and pointed out that I had dry patches on my nose and forehead and a problem under-eye area. Yikes, indeed. It's truly amazing how different the reaction to your skin is when it's coming from someone who specializes in it as opposed to the friendly woman at the grocery store. 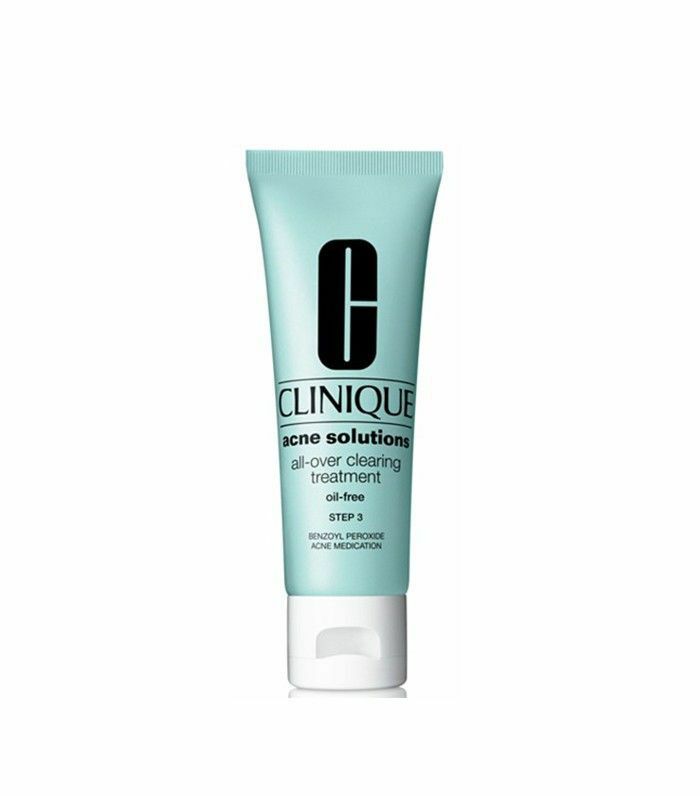 After discussing my breakout situation and dry skin, she directed me to Clinique's Acne Solutions line. First, she recommended I get all my makeup off ("Every last bit," she insisted) with the Cleansing Gel ($20), followed by the Clarifying Lotion ($16), which has a bit of salicylic acid to clear blemishes. 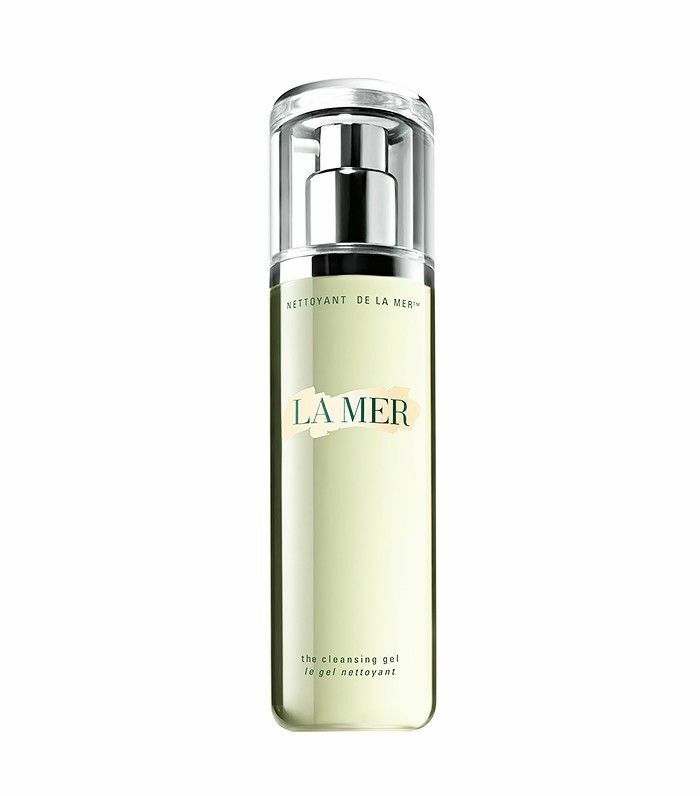 Lastly, she told me to put a light layer of the All-Over Clearing Treatment ($22) on blemishes. Easy as 1-2-3. Well, almost. 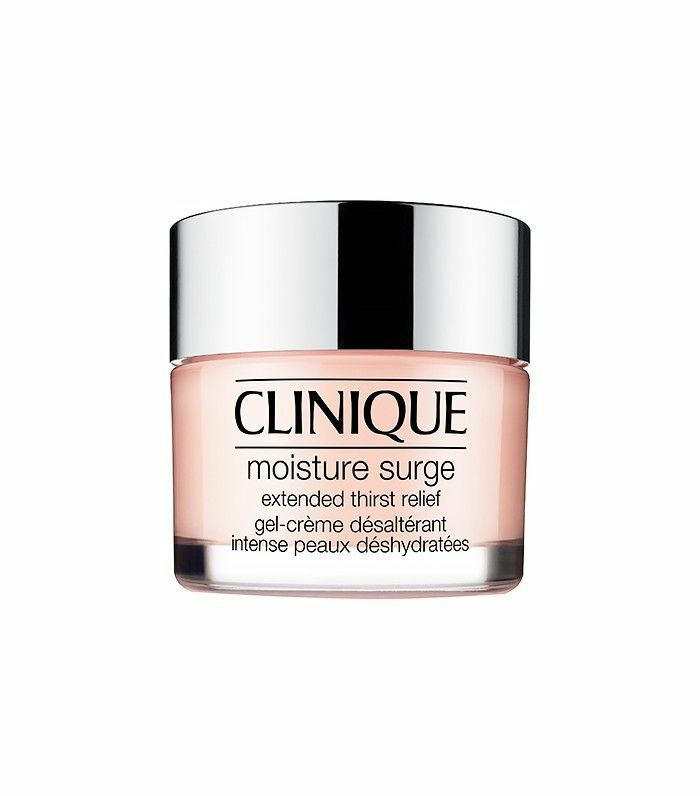 She also suggested I put on the Moisture Surge moisturizer daily, a cool-looking pink gel-like moisturizer that lasts 24 hours. 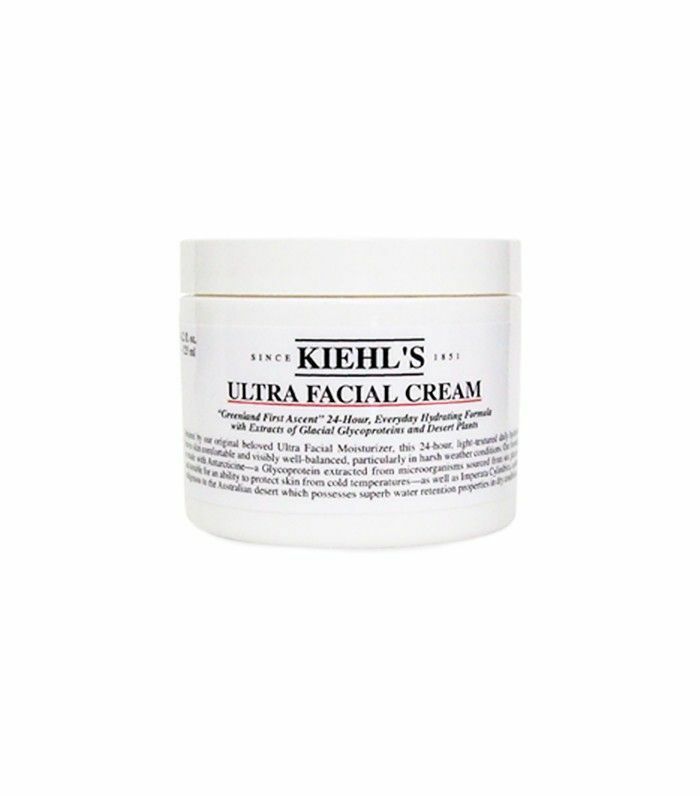 Kiehl's has been one of my favorite brands for a while now. I eagerly told the saleswoman that I love using the Ultra Facial Cream ($28), but after telling her that I have combination skin, she says that's definitely not something I should be using in the summer—only the winter. 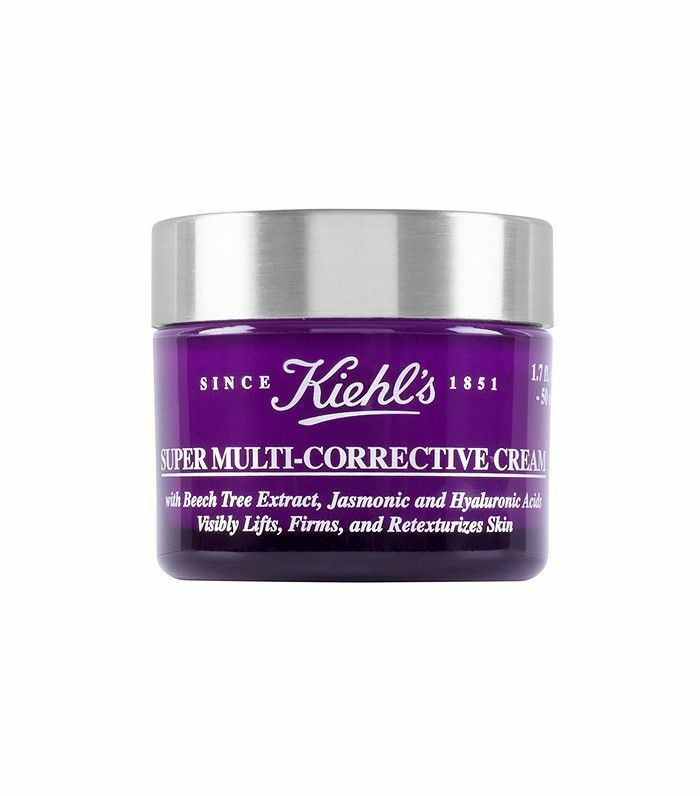 For the summertime—when sweaty commutes are common—she recommend I use the Super Multi-Corrective Cream ($62), another anti-aging moisturizer. (Oh no, are my lines really showing?) As far as cleansing, she recommended that I use the Blue Herbal Gel Cleanser ($21) and follow up with the Calendula Herbal Extract Alcohol-Free Toner ($21). What surprised me also was the fact that she actually suggested that I not use serum—something I wholeheartedly love patting into my face. She says that serums should be saved for more "mature" skin, but I'm not entirely convinced. 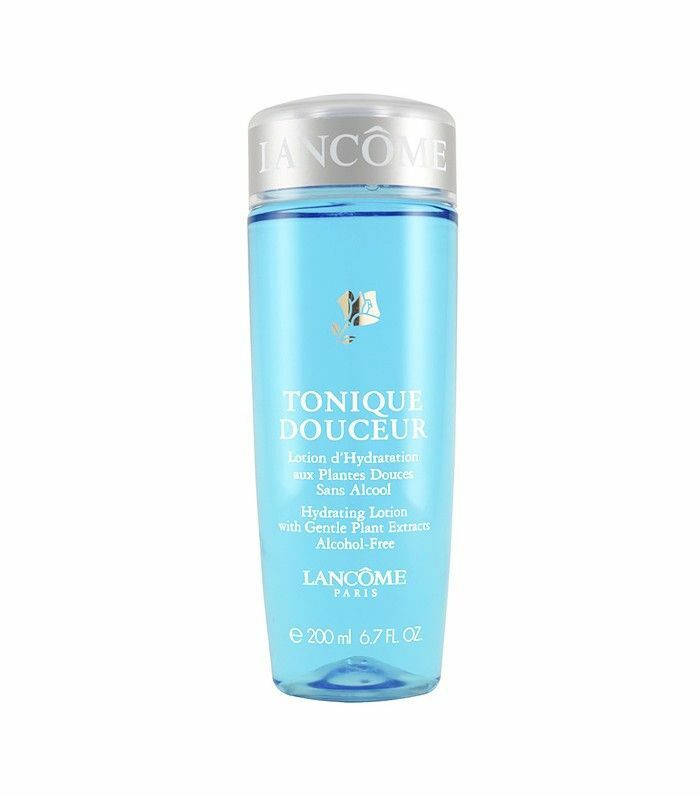 Upon visiting the Lancome counter and describing my skin type, I was told that they don't carry a line of acne products, although they do have cleansers and lotions for oily skin. 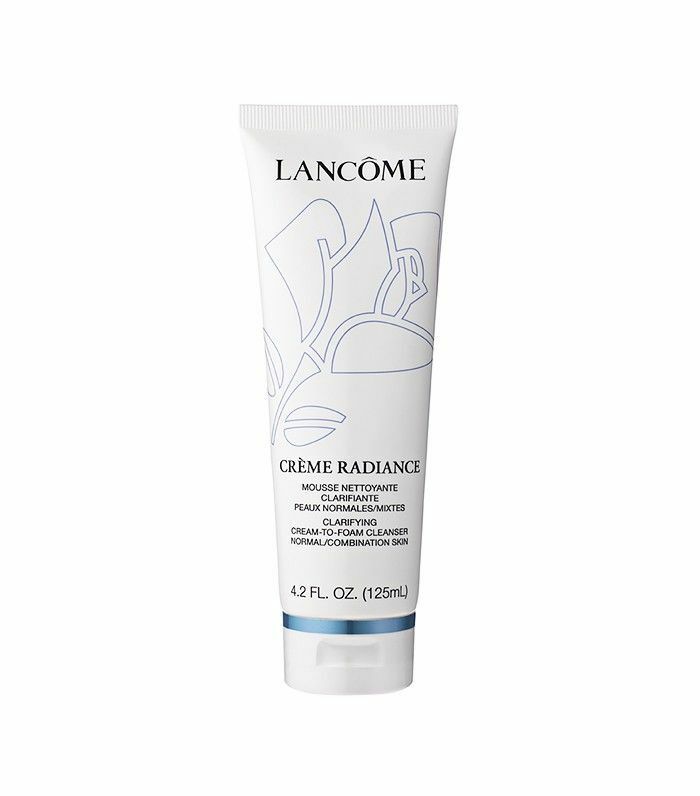 She suggested that I use the Crème Radiance Clarifying Cream-to-Foam Cleanser ($37) followed by the Tonique Douceur toner ($44). 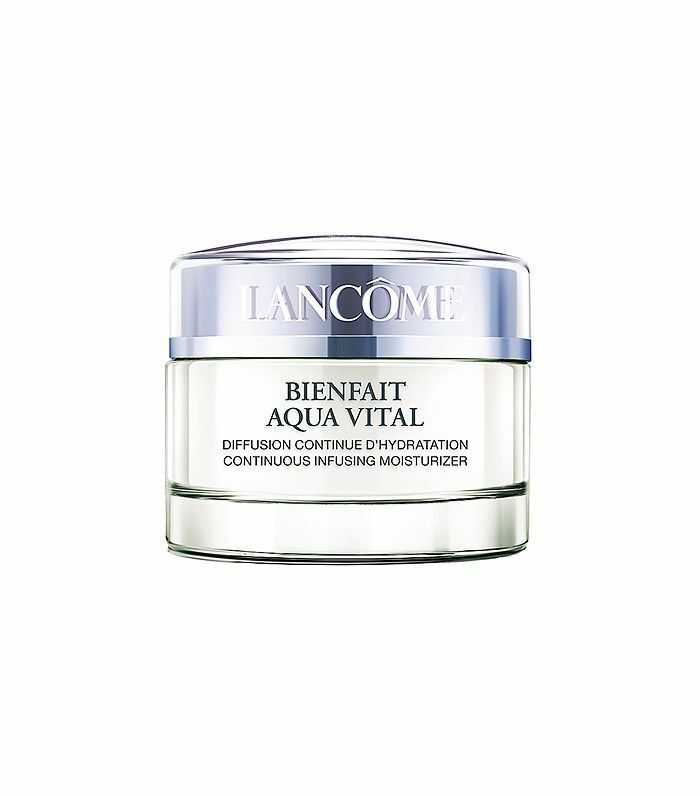 She then recommended the Bienfait Aqua Vital Moisturizer ($49), a lightweight oil-free moisturizer she explained is packed with nutrients that would be great for my skin. Easy peasy! This process was definitely very eye-opening, especially learning that I need to be using more anti-aging products (and maybe less serums?). 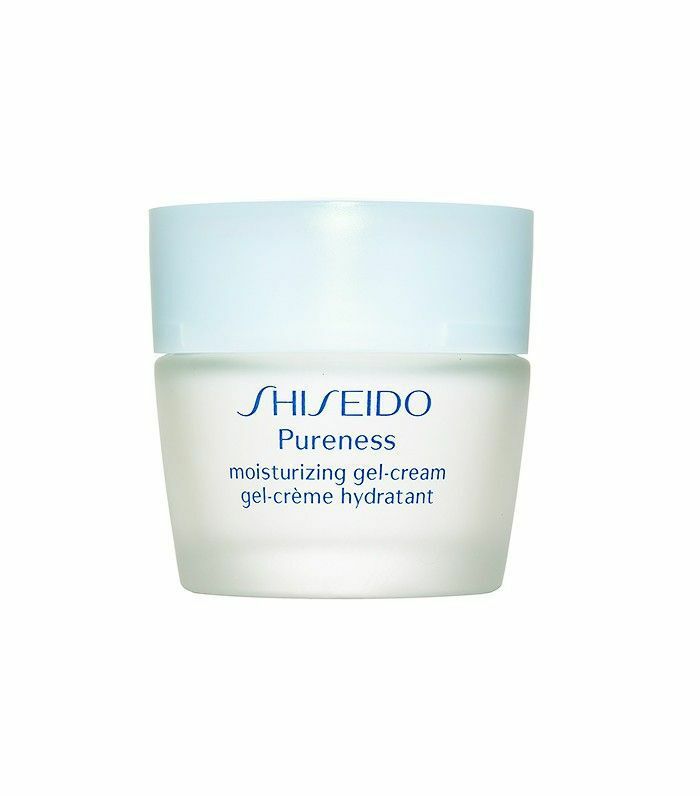 In any event, I'm going to start being gentler to my skin and really take into account my dryness and sensitivity. If you've never had a consultation with a skincare line before, I highly recommend it! What's your current routine? Please share with us below!